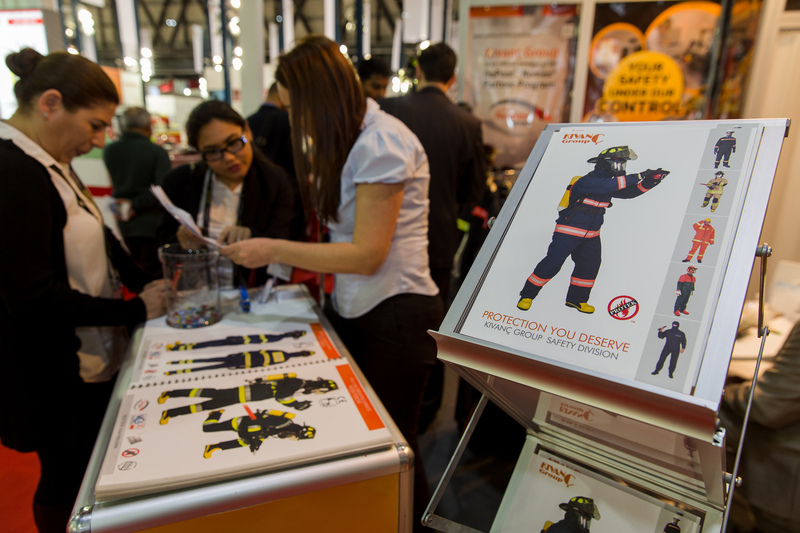 Jeddah, Saudi Arabia, 12 July 2016: Intersec, the world’s leading international trade fair for security, safety, and fire protection, is making its debut in Saudi Arabia, offering global suppliers direct access to the Kingdom’s vast market where security spending continues to rise. Ahmed Pauwels, CEO of Messe Frankfurt Middle East, said: “Saudi is a fast-growing security market, as it steps up measures to ensure border safety and protect critical petrochemical and commercial infrastructure. 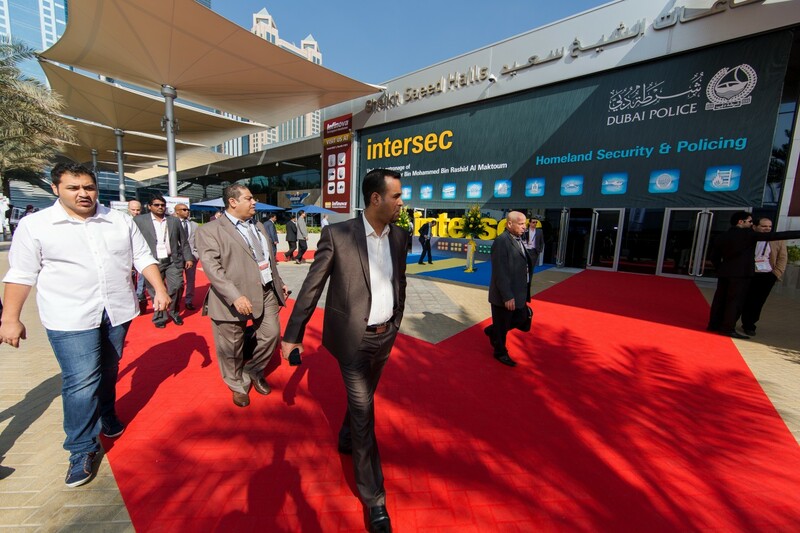 “The number of Saudi trade visitors to Intersec in Dubai has increased by 53 per cent from 2012 to 2016. We’re delighted to bring Intersec Saudi Arabia directly to the doorsteps of key stakeholders, where international players can increase their market share, and Saudi visitors can keep up-to-date with the latest global technologies and services. Muwaffak Al-Harith, the Chairman of ACE Group, added: “We are excited for Al-Harithy Exhibitions Company to jointly organise with Messe Frankfurt Middle East the largest security exhibition – Intersec – in Saudi Arabia in 2017. “Importantly as the allocations in the annual Saudi budget for security, municipal and health services and infrastructure and transportation are on the increase in addition to private construction which all need the latest security products and services,” he added. Joost van der Willik, Managing Director of Nedap Middle East, said: “Saudi Arabia has proven solid grounds for Nedap technology for more than a decade now. Banks, hospitals, industrial sites and many others benefit from our solutions related to access control, vehicle and people identification on a daily basis. Marwan Khoury, the Marketing Manager for the Middle East and Africa at Axis Communications, said: “Intersec Saudi Arabia 2017 is a long-awaited and welcome addition to our events calendar. We are confident that a world class event will be delivered to address the growing needs of one of the key markets for the industry in the region. 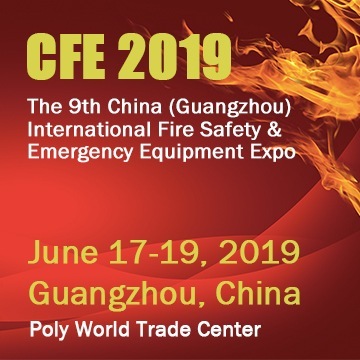 Draeger, an international leader in the fields of medical and safety technology, will be among the top Launch Partners specialising in fire protection and safety. Emad El Lahham, the Head of Marketing at Draeger Arabia, said: “Draeger Arabia is happy to be a Launch Partner for the first edition of Intersec Saudi Arabia.